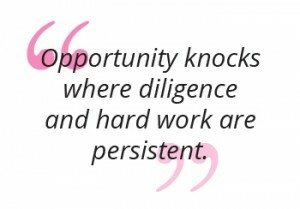 These are the words that Michele Galloway, Creative Director, single mother and lifelong learner has lived by since she ventured into graphic design in the 80s. 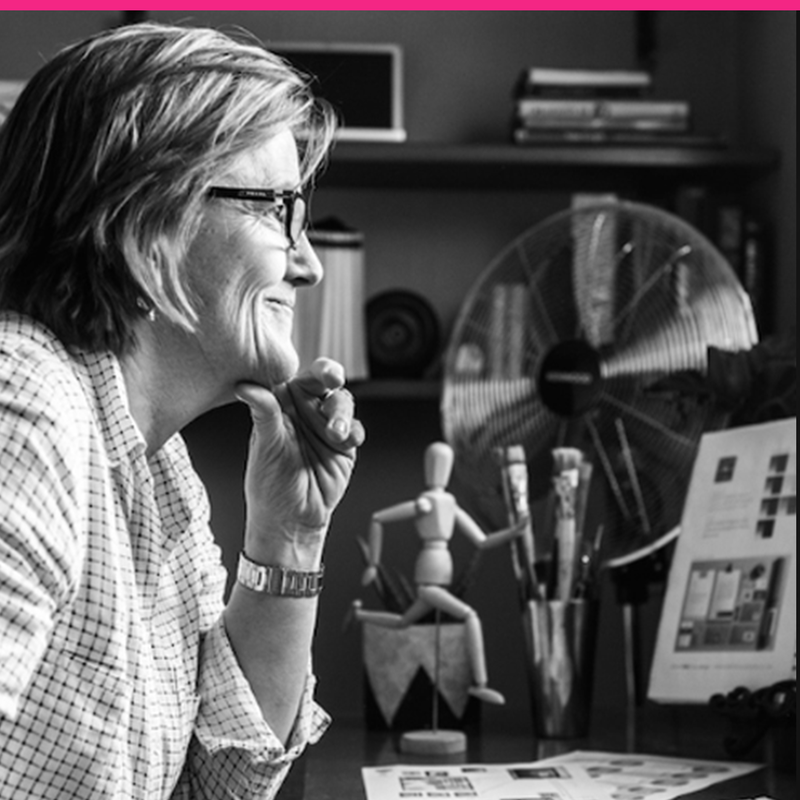 With 35 years of experience, Michele gives her advice on how to evolve your skills to keep up with the pace of an ever-changing industry. When the first Apple Mac launched in South Africa, graphic designers finally had the opportunity to experiment with computerised imagery. Inspired by her grandfather, a Dutch fine artist of his time, Michele chose to learn graphic design at Witwatersrand Technikon in 1983 – just a few years before computer-aided design was accessible to the industry. “First, we were using things like Magic Markers, Letraset typefaces and bromide cameras,” says Michele, “But while I was working at Hunt Lascaris in the early days – an Apple (computer) was made available for staff to try out. At the time, we could never imagine that creativity could become so digitised and that the hand-drawn design graphics would be replaced by computer-generated images,” says Michele. It was at this point that Michele realised sustaining a career requires lifelong training and reskilling through continued education and the exposure to industry-relevant content. She knew if she wanted to keep up and stand out, she’d have to adapt. Michele has learned that re-skilling regularly is the key to success; taking every day as an opportunity to do just that. Her advice to other women? Learn from their own mistakes and the past mistakes of others. Michele has been successful in her endeavors to adapt to a transitional work environment. As a successful female business leader who continues to learn about her industry, she is an example to younger career builders of what they can achieve if they continue to commit themselves to lifelong learning. Through her commitment to learning at every stage of her career, Michele was able to change with the times. How will you keep yourself relevant?